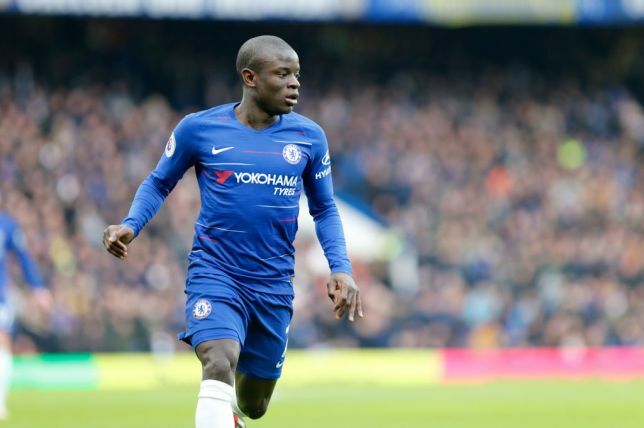 Chelsea midfielder, N’Golo Kante, has blamed their 6-0 defeat to Manchester City last weekend, on a “collective failing”. Kante, speaking to the club’s official website, also vowed to learn from the team’s mistakes, to prevent such a humiliating result in future. It was the Blues’ fourth defeat in their last eight games, which also included another embarrassing 4-0 loss to Bournemouth. “It’s difficult to explain. They outclassed us. It was a collective failing. “They outclassed us from the first minute to the last minute, and they made the difference in the first minutes of the first half. It was very difficult to come back from that. “We all have disappointment etched across our faces. But we’ve got a lot to learn from this, and hopefully we will not repeat the same mistakes in the future,” Kante said. Following the result, Chelsea are now sixth in the Premier League, a point behind Manchester United in fourth place.